Clarissa’s Secret tells the story of Stella, a teenage girl who has never met her father and lives with her mother in Africa. Although they originated from Germany, Stella only knows her life in Africa where she works along side her mother asa Safari guide. After the untimely death of her mother, Stella discovers that she has family in Germany and sets out to uncover the secrets her mother tried so hard to hide from her. We follow her as she sets out on a journey to find out more about the family and father she never knew she had. 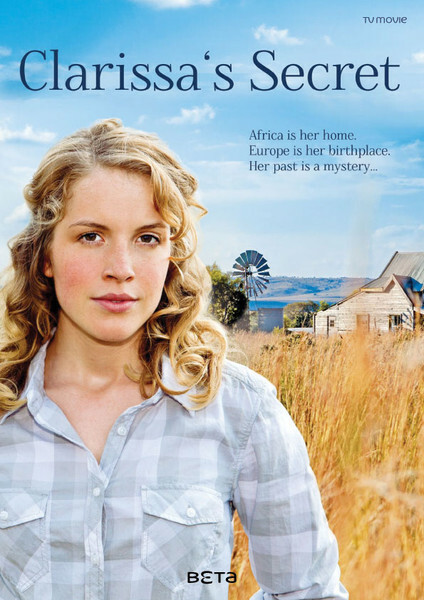 Clarissa’s Secret is set in Africa, Austria as well as Germany. Mannequin facilitated the African parts of the film, which was shot just outside of Johannesburg. The South African leg lasted for about 3 weeks, before producers headed to Austria for the 3rd leg. The South African leg made use of many wild animals during filming as well as true South African style farm houses and velds. Mannequin hosted producers and crew form Germany based Zoela Film as well as Austrian based EPO Film, during the duration of the shoot. The film starred many big names flown in from Germany along with some wonderful local talent, who got an opportunity to do work on an international level.